We surveyed 1000 Canadians across the country to understand their attitudes and behaviours on health & wellness. 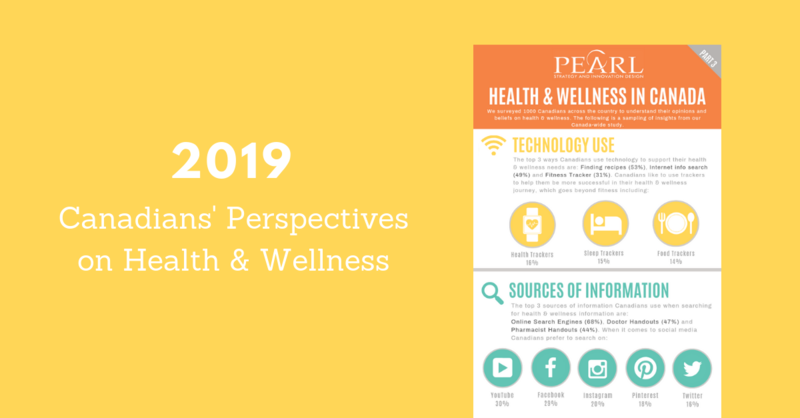 Download the 3rd and final infographic of the Health and Wellness in Canada series. We asked Canadian consumers about their approaches to eating and diets, sources of information and technology use.